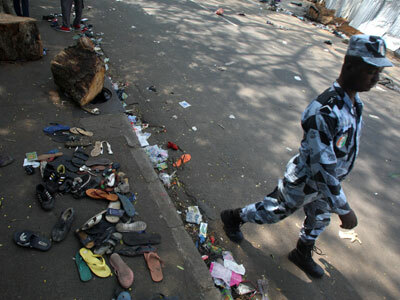 Thirteen people, including four children, were killed and 120 wounded as they attempted to enter a cramped stadium for a New Year’s Eve vigil in Luanda, Angola. 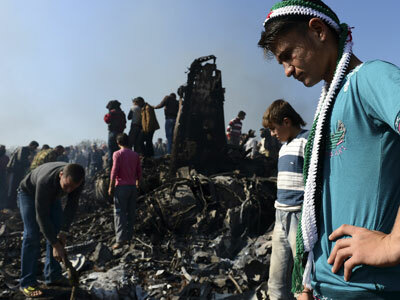 The tragedy was one in a string of deadly incidents during New Year's festivities. ­The stampede victims were asphyxiated in the crowd, or crushed at the stadium’s gates. An estimated 70,000 people were initially expected to attend the event, but far more turned up, a representative of the Universal Church of the Kingdom of God (IURD) told Reuters. 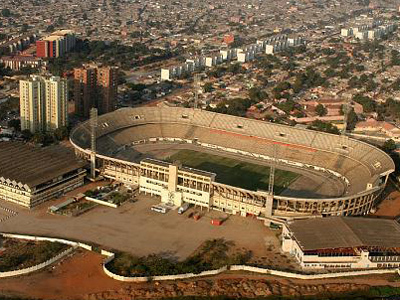 The mass was staged in the capital's Citadela Desportiva stadium by a Pentecostal church, established in 1977 in Brazil. The faith boasts more than 8 million followers in the South American country, the Church's website claims. On New Year’s Eve, a series of deadly incidents took place at celebrations across the globe. 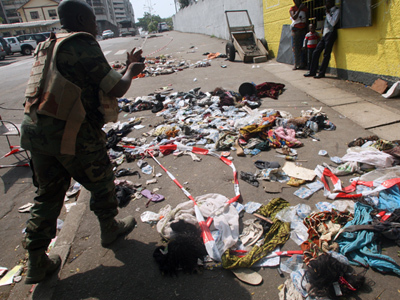 More than 60 people lost their lives in a stampede in Ivory Coast. In the Philippines, up to 413 people were wounded by fireworks and gunfire, including a child who was hit in the head by a stray bullet in metropolitan Manila. Among other New Year gunfire fatalities, two people were confirmed dead in Old Sacramento, California, and a British man was shot in Thailand. Two people died and 561 were injured in festivities across Italy.